Here we have a film that perfectly exemplifies one of the reasons why I no longer watch or work in television news. I studied broadcasting in college and worked in the field after graduation. "If it bleeds it leads" is certainly the name of the game. We live in a twisted society. Looking forward to seeing this one. Also, Jake Gyllenhaal is a friend to Pittsburgh. So there's that. Brilliant actor. And a resounding "HELL YES!" to the Kendrick Lamar song used in the shorter trailers running on television. 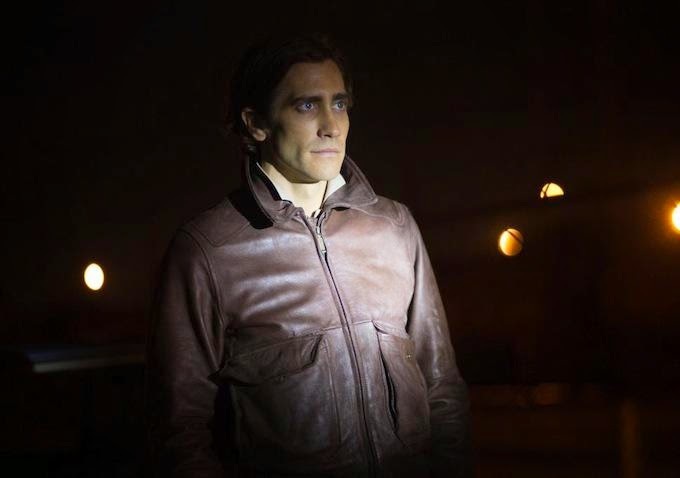 The fascinating, disturbing Nightcrawler questions the line between crime reportage, and reportage that's a crime in and of itself. That is, if that line still exists at all.